"Worried You May Be Showing Some Of The Symptoms Of Mesothelioma?" 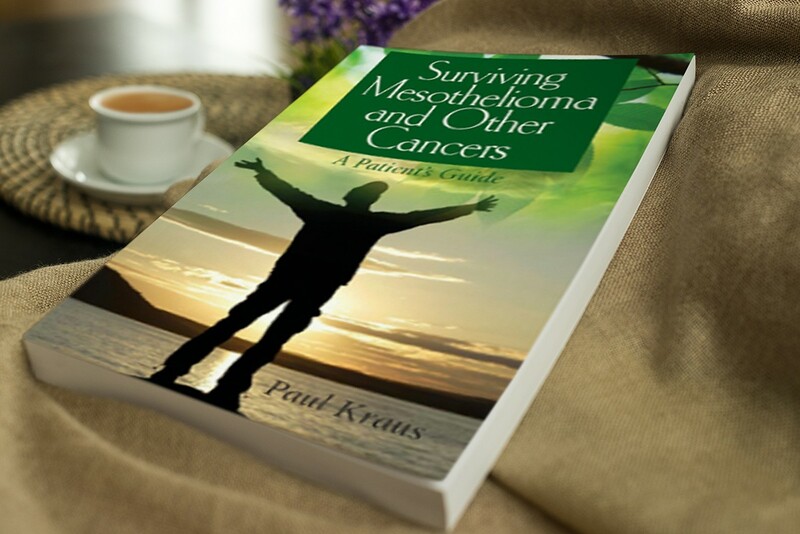 My name is Paul Kraus and I have survived mesothelioma for over 20 years. There are many symptoms of mesothelioma so if you are concerned you should see your doctor. And you should replace your fear with hope. 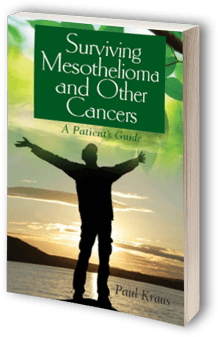 While mesothelioma is a very aggressive cancer, it is not always a death sentence. 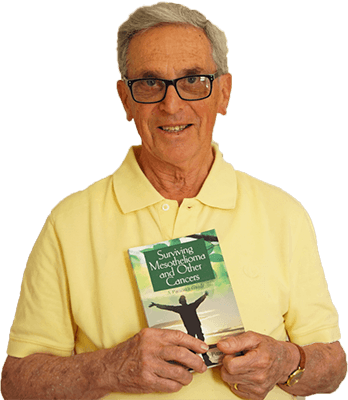 I was diagnosed in July 1997 and I am still enjoying my life today. 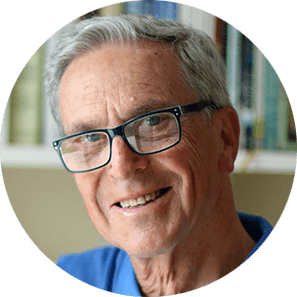 The first thing that is important to know is that there are two major types of mesothelioma and the symptoms are different for each of them. For example, symptoms for pleural mesothelioma (the one around the lungs) can include: dry cough or wheezing, pain in the chest or abdomen, fever, pleural effusions, and respiratory problems. Mesothelioma symptoms for the peritoneal mesothelioma (the one around the abdomen) can include: abdominal distention, abdominal swelling and tenderness, abdominal fluid, and hernias. 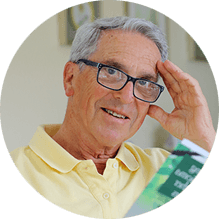 Another important thing to understand is that the mesothelioma symptoms depend on whether the disease is in the early stages or late stages. There are specific symptoms for late stage disease including: coughing-up blood and blood clotting disorders for pleural mesothelioma and accumulation of fluid in the abdomen (ascites) and intestinal obstruction for peritoneal mesothelioma. It Is Important To See Your Doctor! The third thing to know is that the initial mesothelioma symptoms resemble many other health problems and that’s why you should see your doctor immediately if you are having health issues. Make Sure You Get A Proper Work Up! Because mesothelioma symptoms can indicate mesothelioma or another disease entirely it is important that your doctor performs a proper work-up. This work-up may include an examination, scans (like X-rays, CT’s or MRI’s) and perhaps a biopsy. If you think you may have mesothelioma, be sure to discuss your symptoms with your doctor so that he or she can order the appropriate tests.